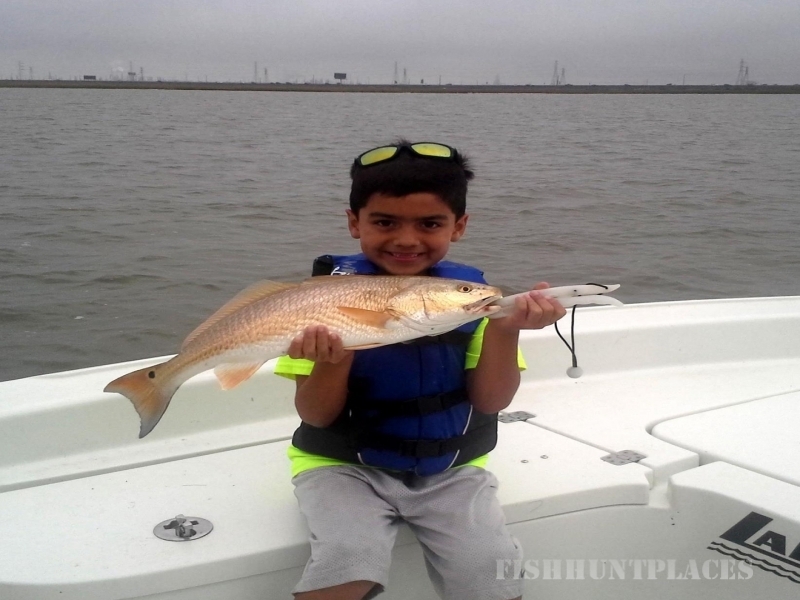 In winter we are usually drifting shallow flats with either artificial baits or live shrimp. 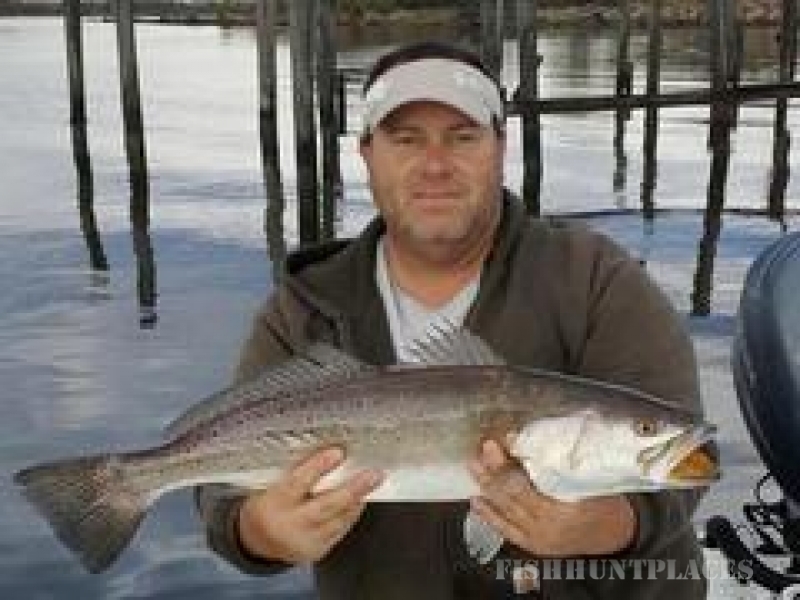 This can be quite exciting and catching several species like sheepshead, black drum, flounder and others will add to that flare. When fishing saltwater you never know what you will catch. Warmer weather requires a little deeper fishing in open waters. 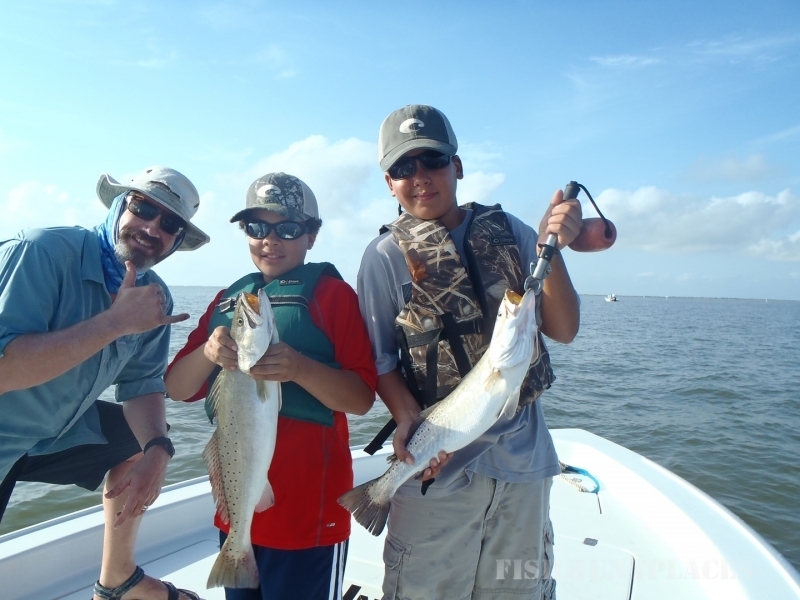 Expect to target oyster reefs, midbay shell pads and wells for speckled trout and redfish. Watch out for the ocassional tackle buster like the many sharks and Jack Crevalle that will leave your reel actually smoking from the friction.